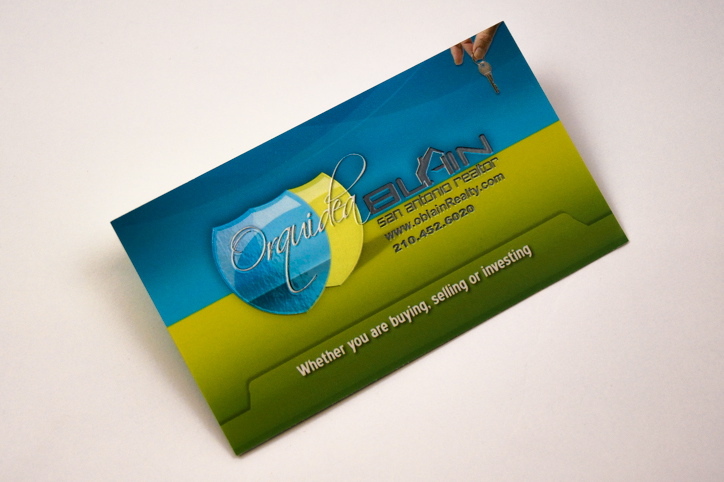 Our San Antonio printing company operation is second to none. Chile Media, has all of the things small and large businesses need in order to succeed and have a great printing image. 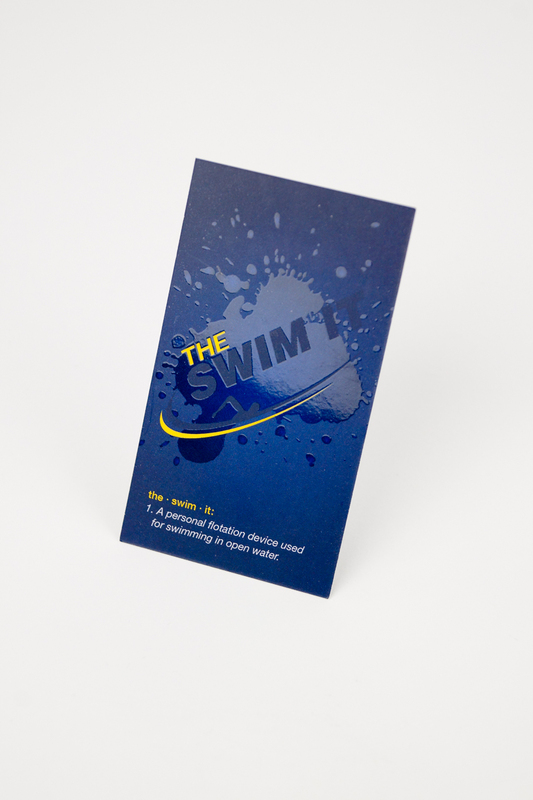 Being a San Antonio Business Cards printer means we have a business card solution for any business type and size. 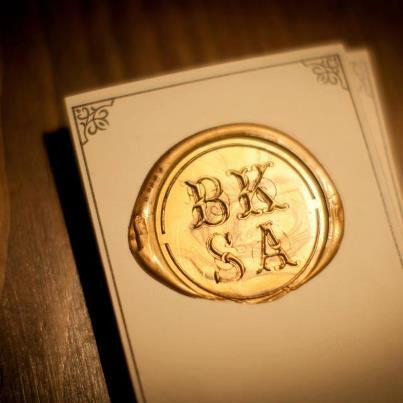 Business cards San Antonio can be proud of is our mission. 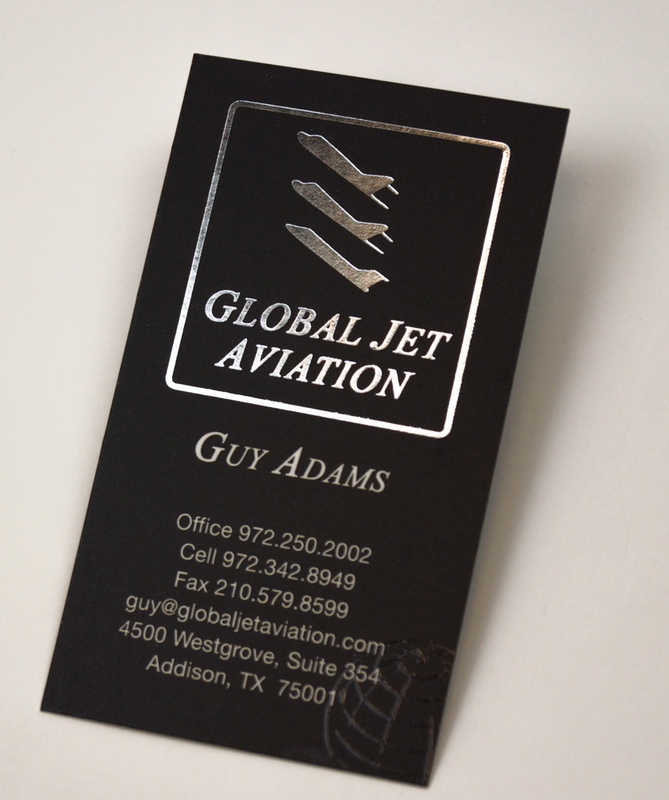 Why send out for print when you can have the best San Antonio Business Cards here in town. 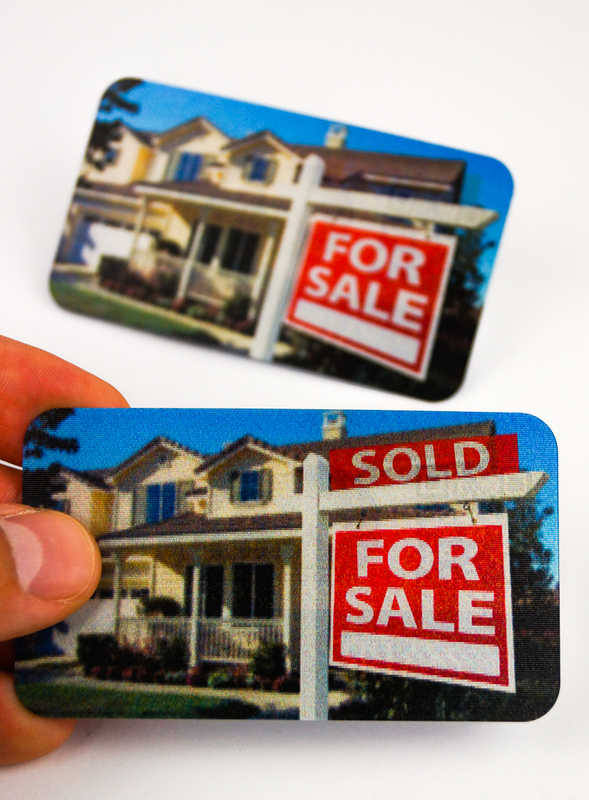 Print pieces are tangible interactions with your clients, while much of the market is shifting to a digital space, San Antonio Printing Products still have strength in promoting your business.